Welcome to my shop. It is devoted to my interest in doll dressing and making cloth dolls. 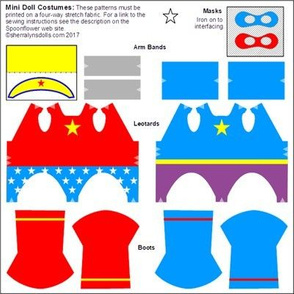 I create my own patterns for cloth dolls and for doll clothing. I have written articles and books on the subject. I blog on sewing in general and sewing for dolls. 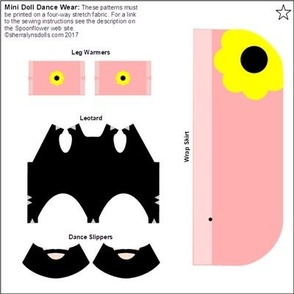 Cut and sew patterns for cloth mini dolls, their clothes and accessories.